If the data isn’t already at hand, ask your IT manager how often someone tries to compromise your website or information network. Chances are, it’s in the range of several hundred times each and every day. For the largest companies and most active websites, the number can reach 100,000. That is, on average, more than once every second. If these numbers are not sobering, also consider that datacenters and IT equipment is not where hackers are typically starting their attacks. All too often, it’s ancillary systems like HVAC, physical security, and others that provide welcoming points of entry to a corporate network. These systems interconnect with others in such a way that there may be additional vulnerabilities that are not obvious to your IT teams. 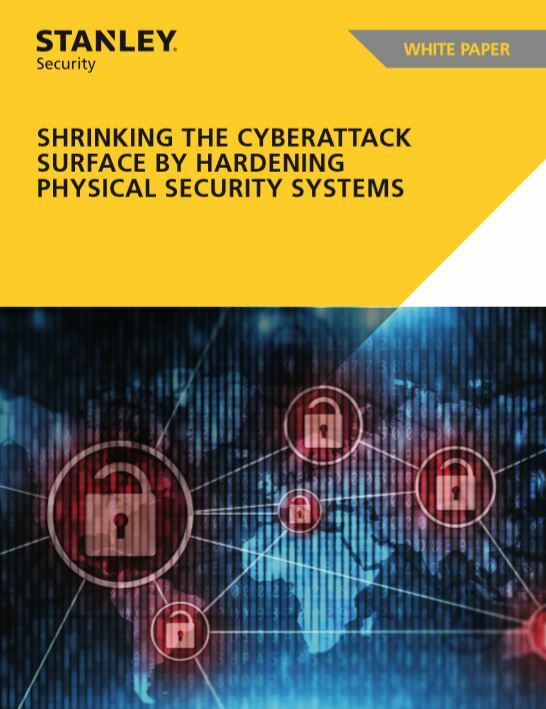 Attackers are aware of these vulnerabilities, and working quickly to exploit them and gain access to information networks through the relatively unprotected physical security systems.